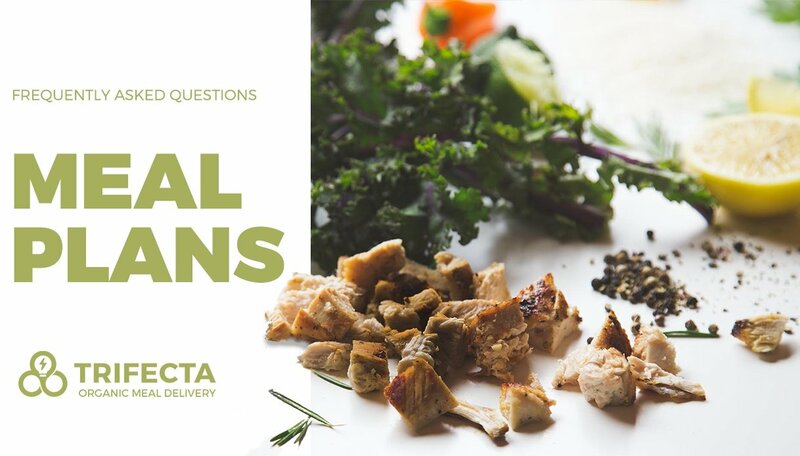 A quick overview of the most common questions addressed with managing your account with Trifecta Nutrition. 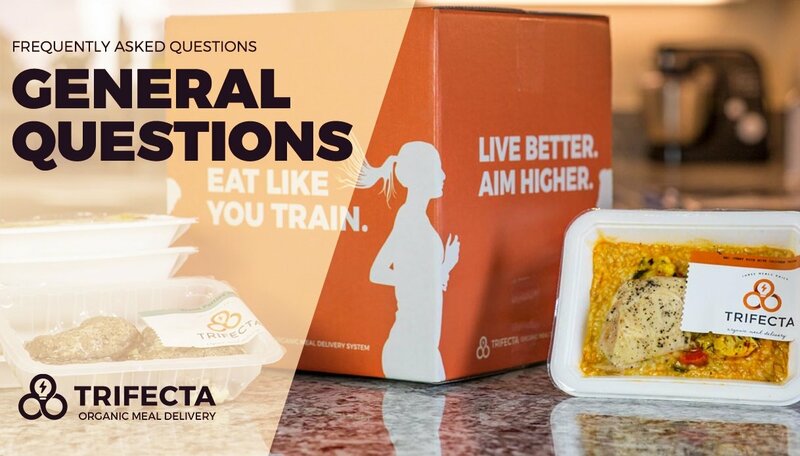 Trifecta ships to all 50 states and the food comes in a refrigerated case on Fridays. Greg, co-founder at Trifecta, shows us example meals from each plan which are never frozen, organic, gluten free and most importantly, macro-nutrient balanced. He details everything from how long they last, how to warm them up, and how to recycle the packaging. Choose from ready to eat meats, veggies, and carbs to assemble meals for half the price of the chef's choice meal plans. A La Carte is great for macro counters as you can portion however you'd like. We offer six unique meal plans, designed to help you hit your unique health and fitness goals whether you are eating at home, in the office, or on the run. And the best part is, you don't have to shop, cook or stress about what to eat - we do all the hard work for you, helping you stick to your diet and finally achieve the results you set out for. FAQ with explanations of the most common questions and concerns from new or potential customers. We answer the most common questions new customers have about what to expect in your delivery, recyclable materials, as well as updating your subscription. What is Trifecta's phone number? How do I heat Trifecta meals? How does Trifecta A La Carte work? 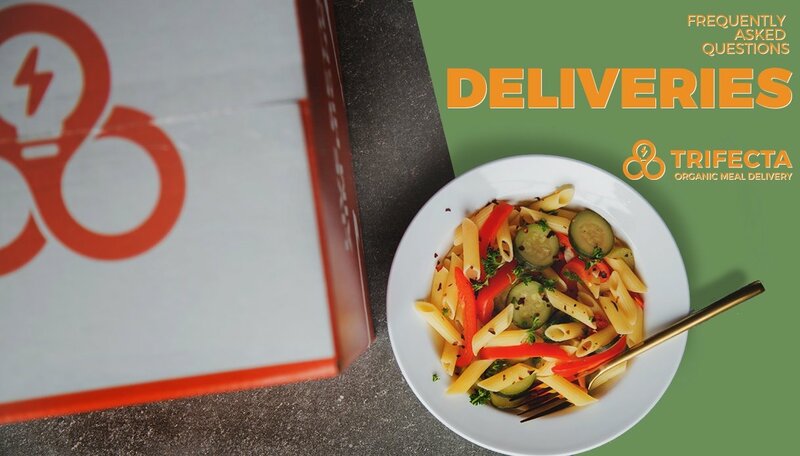 What is the delivery minimum for Trifecta A La Carte? 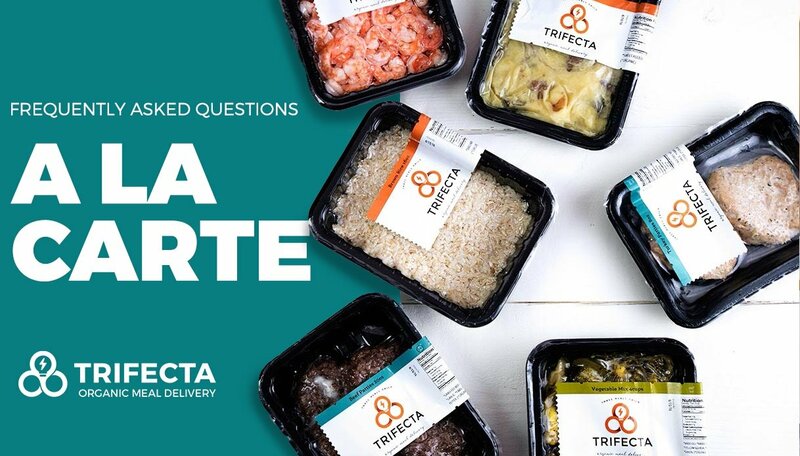 How is Trifecta A La Carte cooked? Does the Trifecta label show cooked or uncooked weights? Can I freeze Trifecta meals? How much does Trifecta cost? When will I see performance results? How does Trifecta work with RP Templates? Does Trifecta use organic ingredients? How many calories are in a Trifecta meal?